I am struggling to type this because Katsu the Purple cat is demanding maximum fusses, and walking all over my laptop. Coco the Purple pup is out on her walk, and Katsu likes to take her chance for some cuddle time. 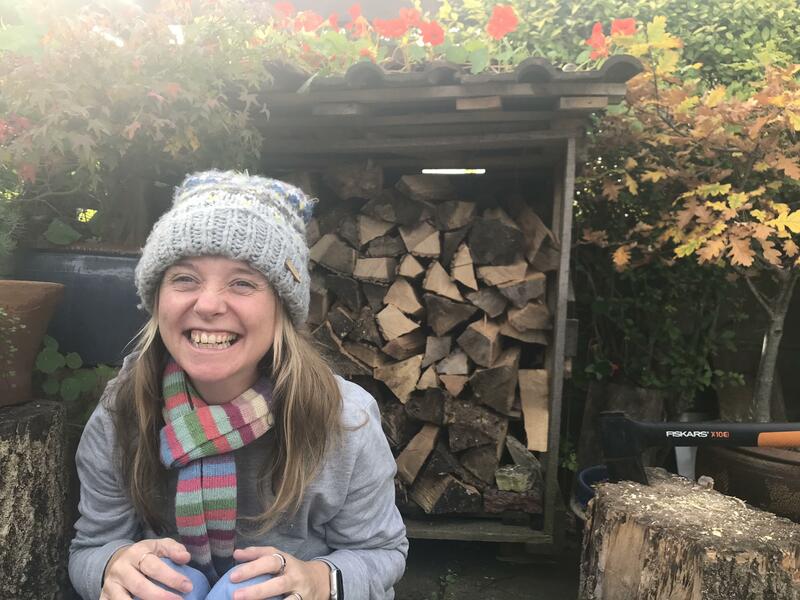 It’s nice to have a bit of quiet time, because I had a fun morning filming with Ros today. 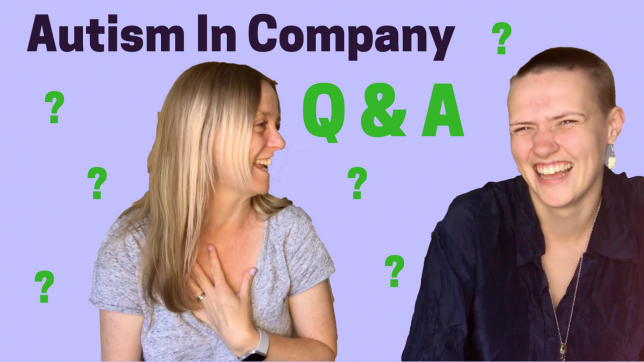 In this month’s Autism In Company Ros and I are answering your questions. So this one is a real mixed bag of discussion.